Mariam is a young woman with a graduate degree who is expecting soon. However, as a Black woman, even though she was born and raised in the United States, she has feared for her baby and her health. Previously when she gave birth in Minnesota, Mariam didn’t feel like her concerns were being addressed by her healthcare team. “I felt like when I told them about my pain, it just fell on deaf ears,” she said. Her educational and economic status was irrelevant. Her main educational outlet was her mother who gave birth to Mariam via C-section 30 years ago. Mariam’s feelings of not being heard are especially concerning because currently, the maternal mortality rates the U. S. are alarmingly increasing beyond that of any other developed nation. Black women are dying at four times the rate of white women. And, the United States is one of the only 13 countries in the world where maternal mortality rates are worse than they were 25 years ago. These outcomes persist, no matter how many terminal degrees you have or how much you make. Complications from pregnancy, labor, childbirth and even up to a year after can result in death for approximately 700-900 women each year. It simply does not make sense to see such bizarre rates especially when the majority of these deaths can be prevented. Although racism and sexism continue to flourish, the many social determinants of health such as the environment in which one is born, lives, learns, works, and plays should also be considered to tackle these horrendous rates. Health inequities, including access to care, ultimately need to be handled to ensure safe outcomes for mothers and their children. While living in this country, Mariam along with the millions of other expectant mothers should not have to fear for their lives. The news of a baby should evoke joy instead of fear for families, particularly mothers. For this reason, the United States needs to ensure that every state is establishing Maternal Mortality Review Committees. While our legislators and President signed H.R. 1318/S. 1112 to support states in putting an end to preventable maternal deaths, implicit bias training needs to be addressed as does the Maternal Care Access Reducing Emergencies (CARE) Act introduced by Senator Kamala Harris. Doing so would address implicit bias based on stereotypes through supporting special training programs in healthcare. In addition, this would provide incentives for maternal healthcare providers to reduce detrimental outcomes and racial health disparities. Lives are at stake and we cannot keep waiting. Supporting this legislation will allow us to understand why maternal deaths are happening in our country and help states in developing solutions to make sure no mother or her baby ever dies from preventable circumstances. 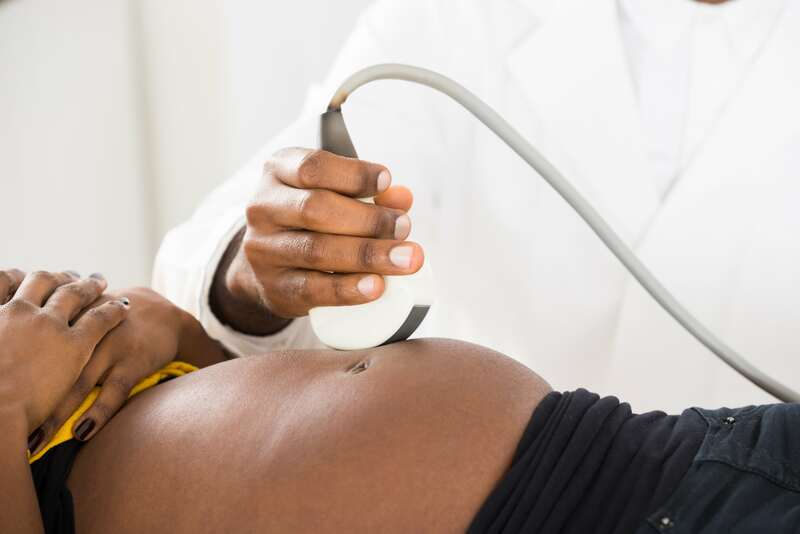 Currently, only about half of the states nationwide have made a maternal mortality review committee, and not every state has been successful in implementing a helpful standard in collecting data. As we plunge into Black Maternal Health Week, let us make an effort for mothers like Mariam to feel safe and comforted about their upcoming birthing experience. We must continue to share our stories and ask that our legislators address this maternal mortality crisis immediately. Lives are at stake and we cannot keep waiting.